FastMâché is a fast drying paper mache! 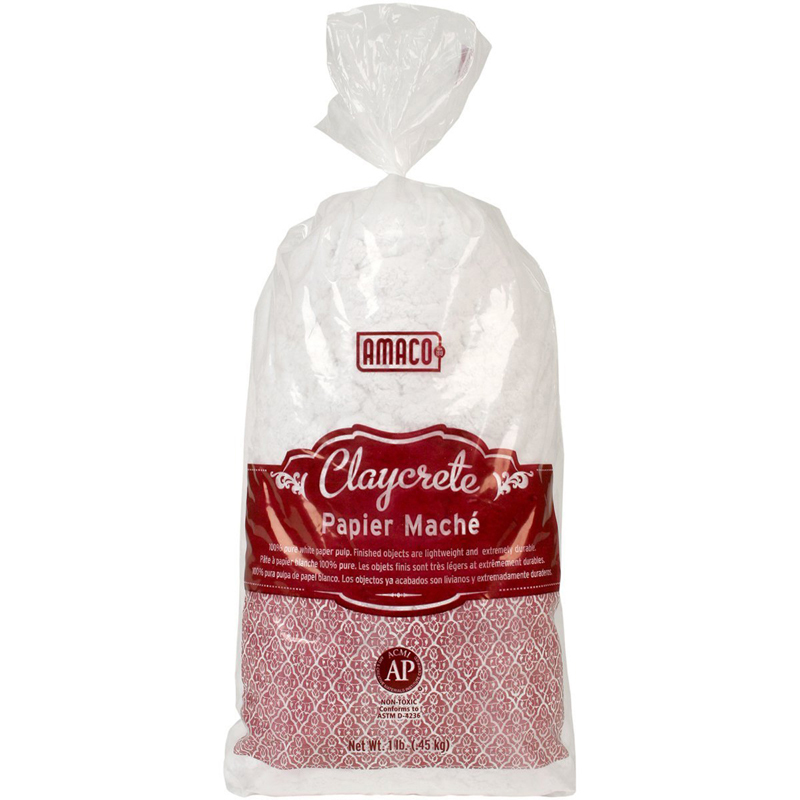 It has a unique formula which allows the paper mache to dry more quickly than regular paper mache. 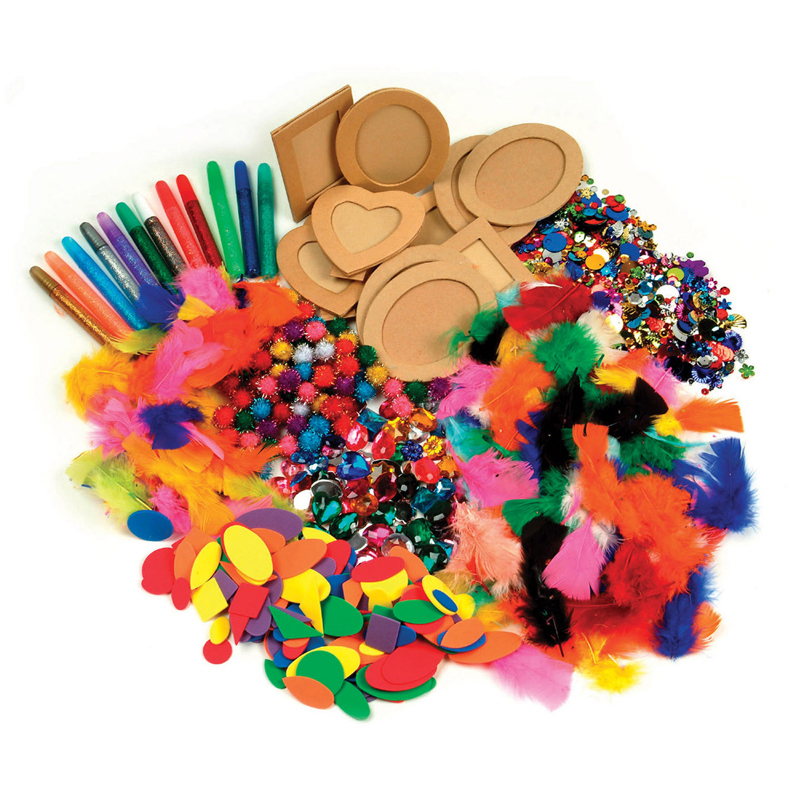 It is 100% safe and non-toxic to all, and is made from virgin recycled paper. Minimal shrinkage makes FastMâché more versatile in its uses. 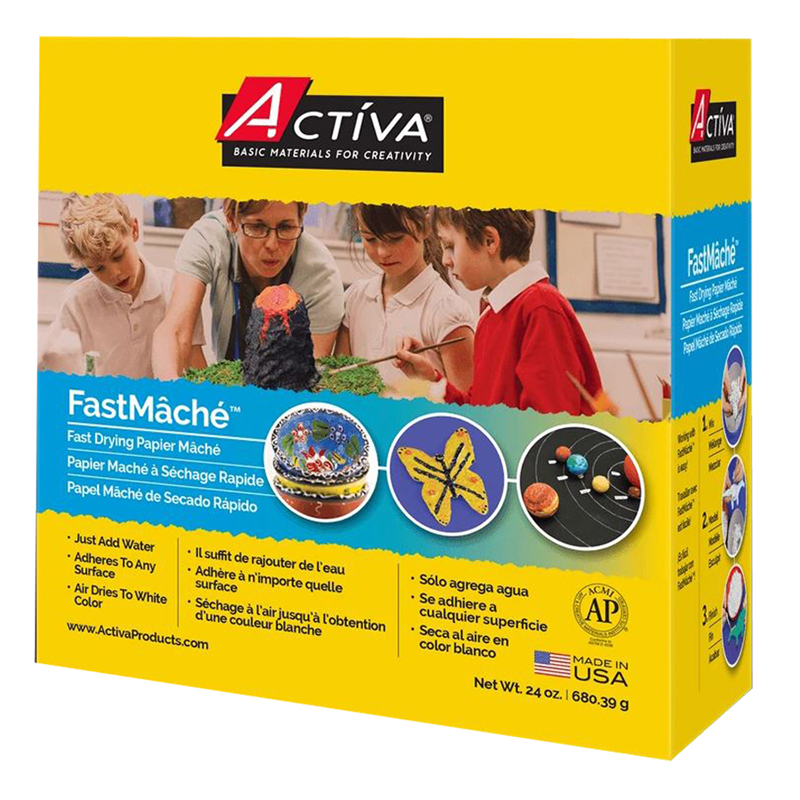 It has a heavier and tougher finish than the original, which enables FastMâché to be ideally suited for 3-D work and is perfect for all of your school craft project needs. This paper mache works very well with ACTÍVA's Rigid Wrap and Activ-Wire Mesh. 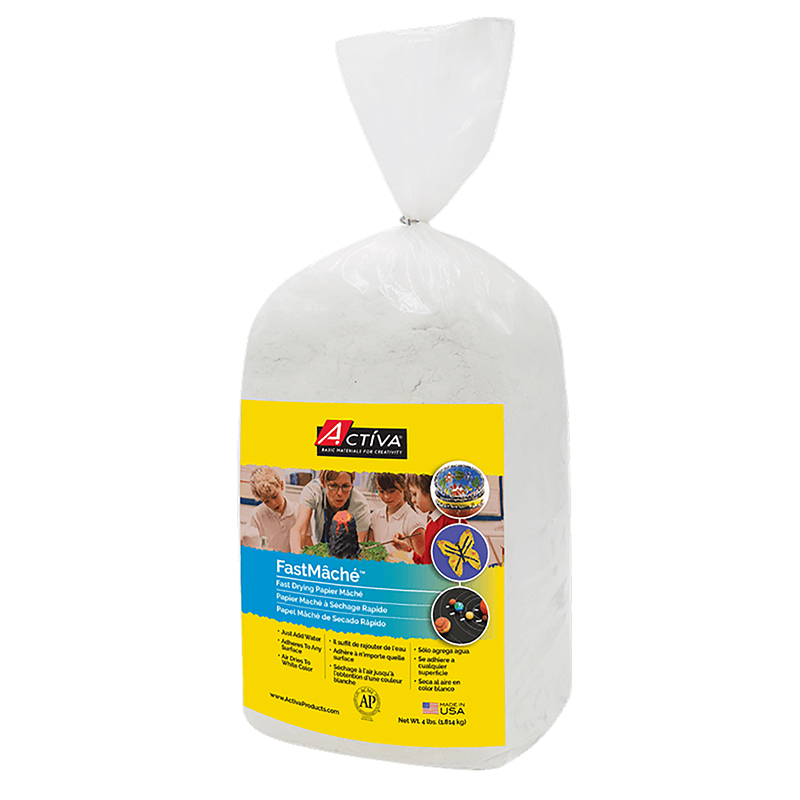 Each pack includes 4 lbs of FastMâché Instant Paper Mache. 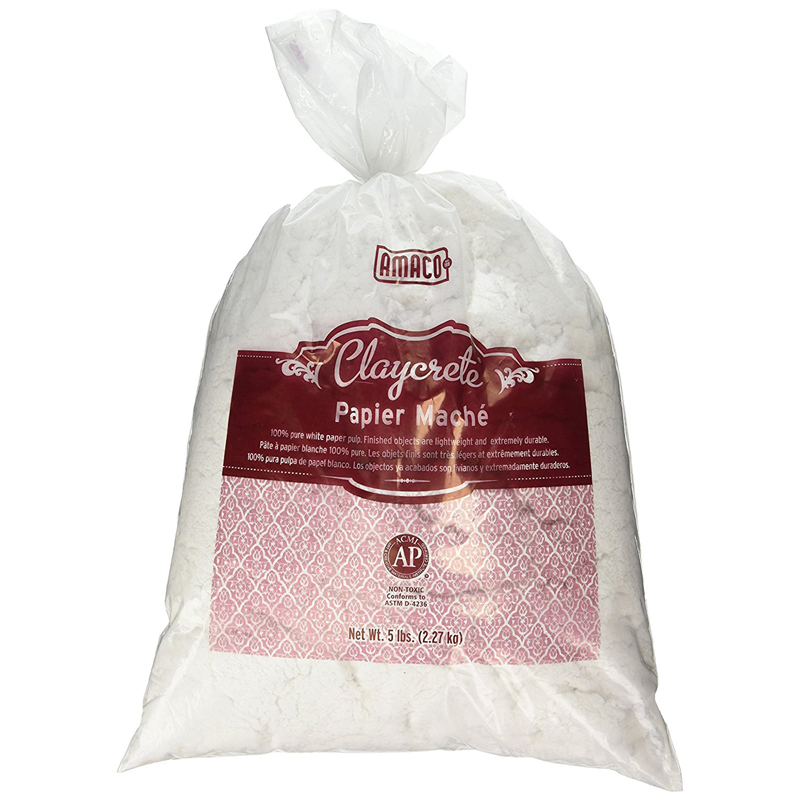 The Fast Mache - Instant Mache 4 Lb can be found in our Paper Mache product category within the Arts & Crafts.